Our earth drills, can provide fast, clean holes in seconds for a wide variety of uses; fencing, soil sampling, tree transplanting, sign erecting, and many other jobs. The convenience of the fingertip controlled throttle and the kill switch allows instant operator control over the starting and stopping of the auger. 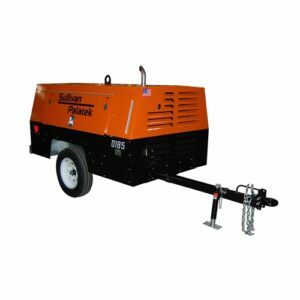 The lightweight machine can easily be transported from one job site to another. 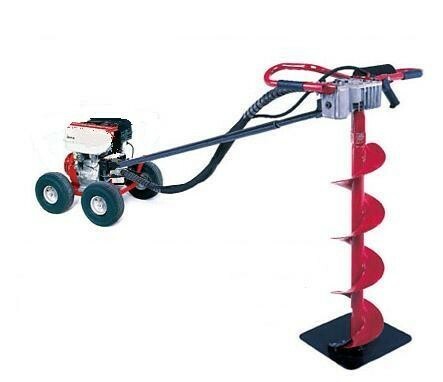 Our auger and extension selection allows many hole digging requirements to be easily performed by one person. 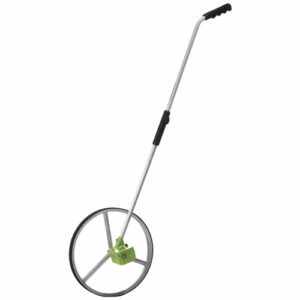 Special or hard surfaced augers are available on request. All cutting blades are tool steel and edges are hard surfaced. Most blades are reversible for longer life.